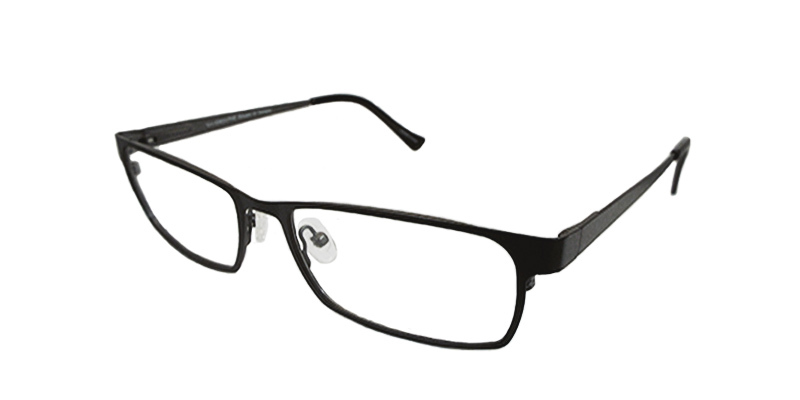 Full thick frames are the new hot thing this season. 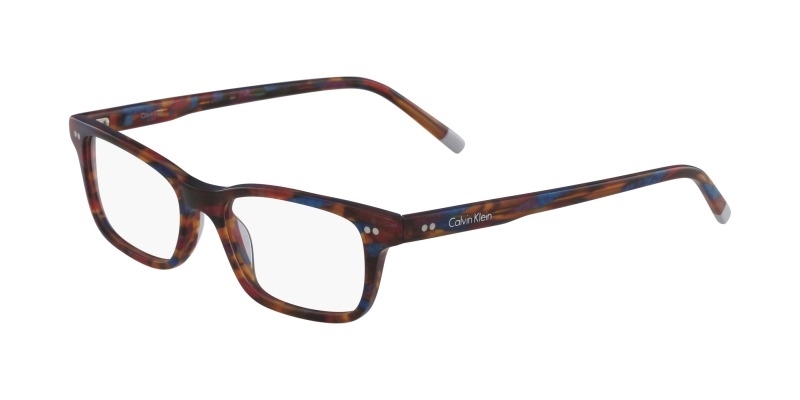 Calvin Klein CK5989 eyeglasses provide just that. 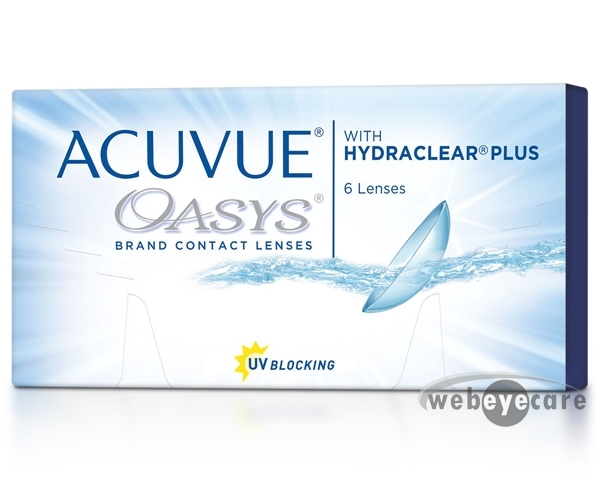 Built from cellulose acetate, these glasses are corrosion resistant, very durable and, thanks to ergonomic design, very comfy.